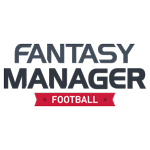 Liverpool Fantasy Manager - The official manager of Liverpool! Liverpool FC Fantasy Manager 2019, the football manager game of the Official Liverpool Football Club! Create a strong and unbeatable lineup and defeat all your rivals on the field. Feel the passion for England football with this Premier League game. Download the best soccer game online now on the Google Play and Apple App Store. Sign the best players in the English league! The best mobile soccer game with which you can train your favourite Liverpool players such as Jordan Henderson, Salah, Van Dijk, Emre Can, Roberto Firmino, etc. Put together your best lineup before each match to win all the championships. Liverpool FC Fantasy Manager 2019. 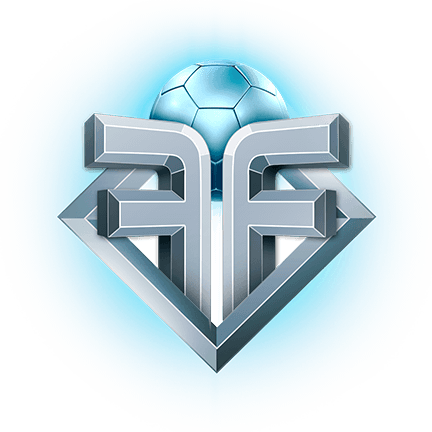 Enjoy the best multiplayer football game! 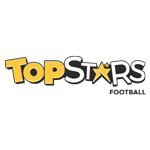 Train hard to improve the game of your best footballers. With the proper lineup you can defeat all of your friends in each live football match. Get the most out of real football with this live football game. Increase the value of your team, improve their levels and win more rewards than ever. Invite your friends to play and show them who the best soccer manager is. Your knowledge of football will be reflected in each game. Don’t wait any longer to create the soccer team of your dreams. 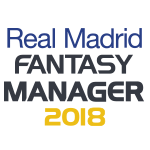 Be the best football manager now!